While most of the times the personal injury lawsuits we hear about are for slips and falls or workplace accident, there are also cases that are for harm which is intentional. Assault and battery are two common ways to call for a personal injury claim. When someone is a victim to an assault or battery, he/she may hold the right to sue the offender and demand compensation for his/her loss and sufferings. For such cases, it is first important to understand what Assault and Battery actually means. Here is how personal injury attorneys explain the two considerable torts under the personal injury law. When we talk about personal injury claim, an assault is an act of someone, which caused harm or imminent effect to someone and is caused intentionally. The ultimate aim of such an act is to make the victim feel that he might suffer more hurt or are touched in a way that actually may have caused harm. The definition and features of assault vary from state to state. It is not important that the offender may touch or harm the victim, but a mere threat or the willingness to hurt is sufficient. In fact, when a touch or contact is made in such a case, it is termed as Battery. Here again, the definition of Battery may differ from state to state but the core is that it is an action made by one person towards other in which contact was made in a harmful way or intentions. While there may not be any physical harm caused to the victim, the case of a battery can be charged. In most of the cases, assault and battery are considered to be serious offenses. A victim can charge the offender for the damages caused. This should be done by hiring a personal injury lawyer that excels in dealing with assault and battery damage cases. The expert won’t only help you through the case, but, will also ensure that you get fully compensated for your grieving. 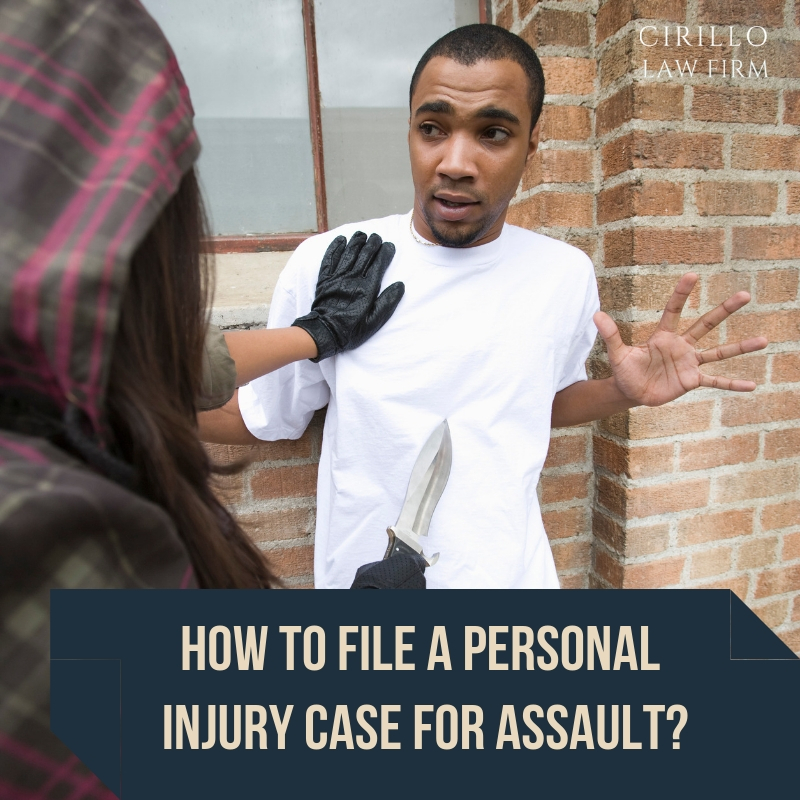 There are several aspects of the assault or battery case that might help the defender in twisting the courts such as privilege, consent, self-defense and more.